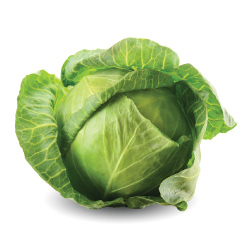 Early variety, suitable for fresh market and processing (sauerkraut). 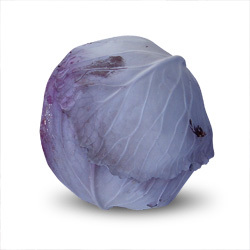 Heat tolerant, very red cabbage. 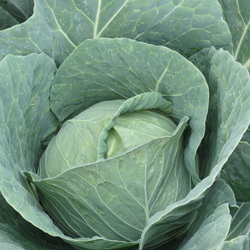 Vigorous, big sized, round cabbage in the Blue-Green type. For fresh market and processing. Well adapted to a wide range of growing conditions. 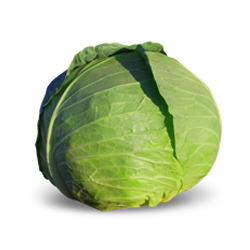 Large heading white cabbage for fresh market.